A big part of researching cosmetic treatments online is weighing up the benefits of cost over treatment. It can be a fine balancing act finding a reputable spot where qualified doctors can help you out rather than just an assistant without the right qualifications. 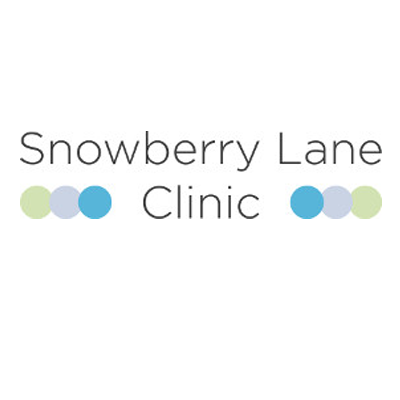 One of the top clinics in the UK is Snowberry Lane, down in lovely Melksham. They specialise in cosmetic treatments that tackle common skin conditions and provide anti-ageing treatments for patients. 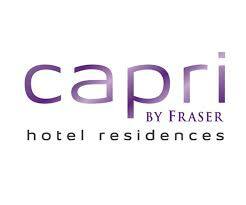 We have offers right now highlighting some of their most popular treatments and what you could get looked at when visiting. If you've been thinking of getting rid of pesky wrinkles or lines, have a tattoo you want removed or suffer from the likes of acne scarring or rosacea, they can help out. They also offer a range of weight loss solutions, including the pioneering Alevere and body contouring sessions to get things firm.